Over 100 clients in the Orthotics & prosthetics space, Sunknowledge Services Inc leads the show as a genuine healthcare RCM company. 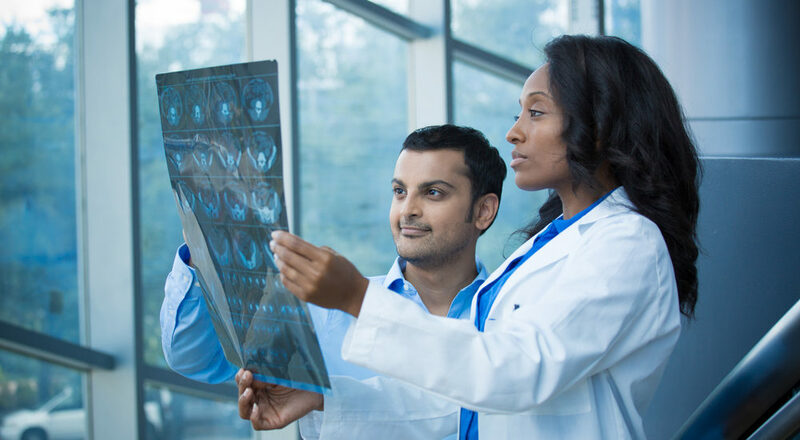 The best part of working with Sunknowledge will be working with a pool of resources, understanding the claims adjudication mandates of the industry better than any other medical billing and collections company. Moreover, we have strong references across the industry especially in the orthotics & prosthetics space. As a confident medical billing and collections company, our team will love to provide you a complete picture on how we serve as your reliable operational extension. We are one of the only companies in the marketplace that offers resources in medical billing and coding, proficient across all major practice management/ billing systems and even have the expertise of working with any client proprietary systems. Looking to know more on how we eliminate proven pain points in your revenue cycle management mandates. We are just a call away! Let our experts share with you, a clear cut action plan on how we drive your ROI with our extensive support. Leverage the Sunknowledge opportunity right now!